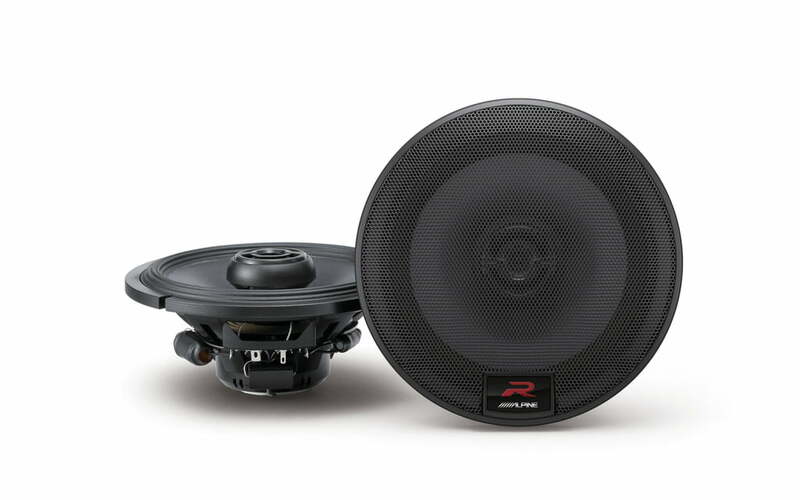 This Alpine R-S65 is priced and sold as a pair. Choosing Alpine for your upgrade is like choosing chocolate at the ice cream counter — it’s a classic for a reason. 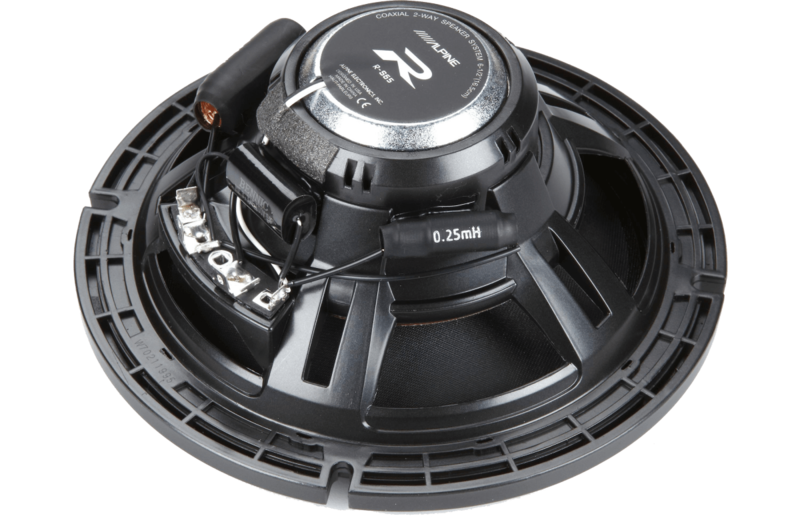 You can’t go wrong with Alpine’s undying commitment to quality sound and attention to detail, and their thunderous Type-R Series delivers the goods when your urge to crank the volume is unstoppable. These R-S65 6-1/2″ speakers feature a hybrid fiber woofer cone that satisfies your need for strong bass response. A deluxe surround allows consistent, extended cone movement that pushes a lot of air for high-impact sound and guarantees a long life in your car doors. 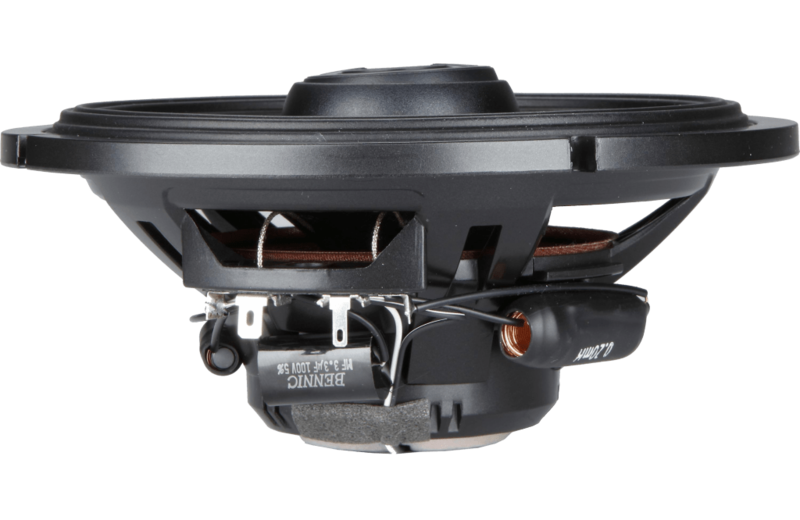 And when it comes to the highs, a 1″ silk tweeter brings on a level of smoothness that enhances your music with detail, depth, and no shrillness. 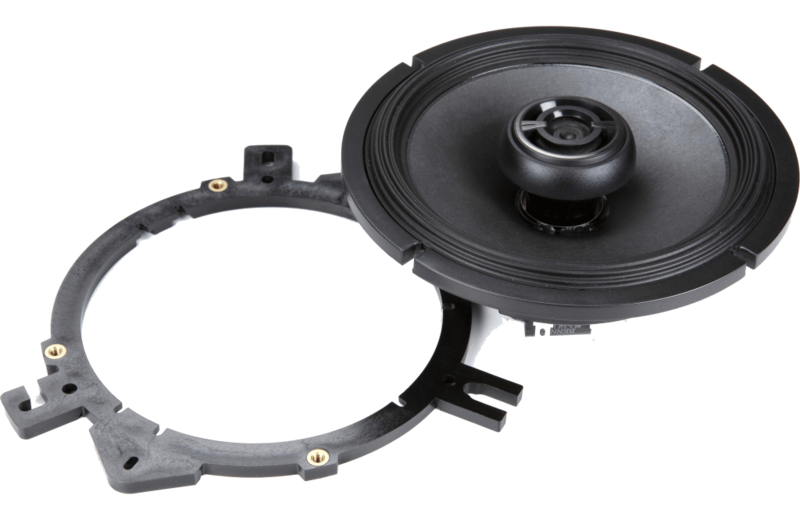 Alpine has designed these speakers to work perfectly with your car stereo, but they’ll really come into their own when you power them with an outboard amp. 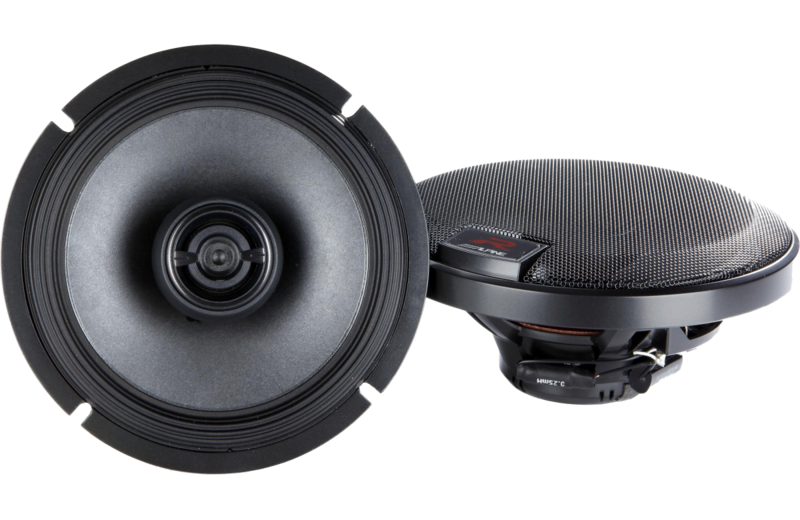 Power handling up to 100 watts RMS ensures you can get big, dynamic sound and plenty of volume out of these sturdy speakers. So, prepare yourself for a no-regrets sound upgrade.